Pineapple is the fruit with full of protein, phosphorus, calcium and vitamins A and C. you can also eat in soup and salad. Its taste is sour and sweet. It has good amount of fiber. But it has good and bad qualities. In some cases, intake of eating incorrectly causes serious diseases. So let us know about the side effects of the pineapple. Allergies: Allergies such as inflammation on lips and sore throat seen on some women and men after eating pineapple. To avoid this, cut it and add them into salt water. It removes enzyme which cause throat infection. Abortion: Pregnant women should not eat pineapple in early days as it may increase the risk of miscarriage. But in the last few months they can eat pineapple. The risk of arthritis: When you eat pineapple then it reaches to gastrointestinal after converting into alcohol which begins arthritis. Arthritis or joint pain patient should avoid eating pineapple. Increase blood sugar levels: Pineapple has large volume of sugar so diabetic patient should avoid eating it. It increase blood sugar levels rapidly and make his life in danger. Interaction with drugs: Bromelain elements can be found in pineapple which react with some drugs and can damage to a person. So if you are taking any antibiotic then you must have to avoid eating pineapple. Side effects of raw pineapple: You may have vomiting by eating or drinking raw pineapple or juice as some toxic substances are found in the raw pineapple. Creates mucus in the mouth: Pineapple has such elements which create acidity, mucus and sore in throat. You may have stomach pain by eating it. React with blood thinning medicine: People who eat the blood thinning medicine they may face problem by eating pineapple. Cause allergies: Bromelain is a particular element which is found in pineapple. It converts into protein. It produces itch in skin and brings back many chronic allergies. 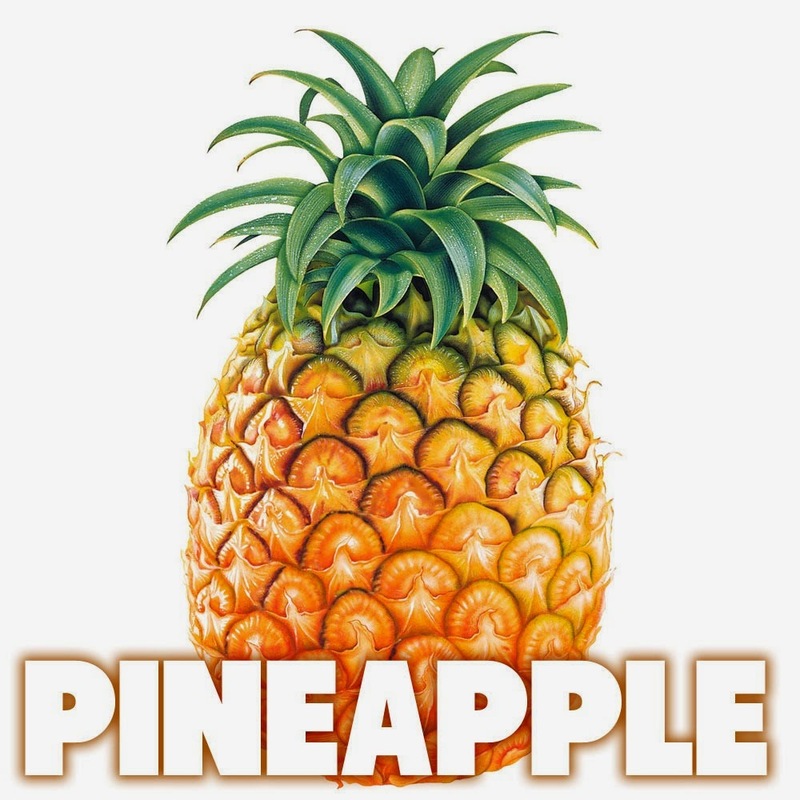 Dental Hygiene: People who have teeth or gum inflammation they should avoid eating pineapple. It creates white layer on the teeth and produces deodorant in the mouth.